Writing letters is a great way to build your relationship and get to know your Sponsor Child! Are you not sure what to write about? Share about your family, your favorite foods, what you enjoy doing for fun, and more! Get to know your Sponsor Child by asking him/her some questions as well. Email your Sponsor Child using the form below. We will print out the email and give it to your Sponsor Child. 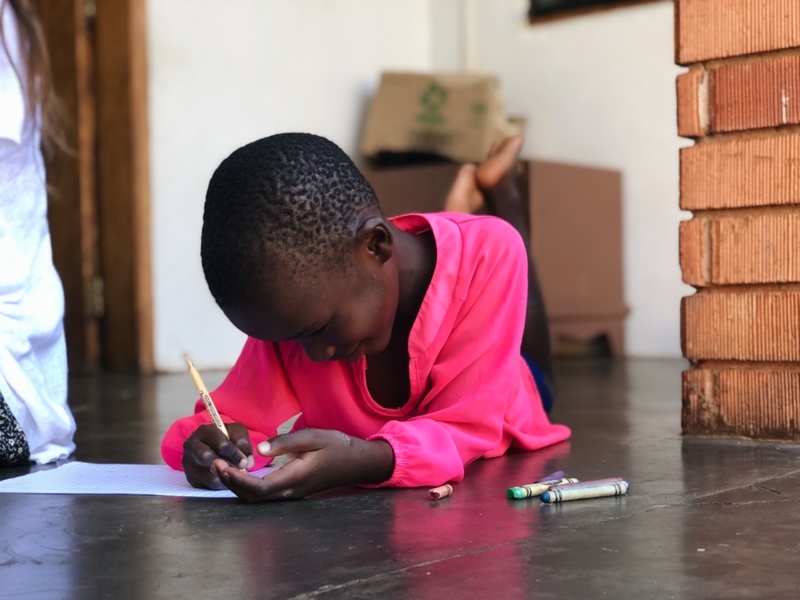 Mail a letter to your Sponsor Child by sending it to our postal mailing address: Good Shepherd’s Fold – (Insert Child’s Name), Box 1281, Jinja, Uganda.